It’s a new year and time to live a healthier life. That not only means eating healthier but also striving to lead an active lifestyle with proper exercise and physical activity. For most people, it can be hitting the gym regularly. For others, it may mean squeezing in a short workout in their day to day routine. Let our guide to the cheapest gyms help you do this. Don’t worry if hitting that treadmill or exercise machine if not for you. We also include cheap alternatives to the gym for you to keep fit and to stay fit. It also pays to eat well and have supplements on your fitness journey! Get the best fitness fuel from iHerb and get Cashback at the same time! Now with 8% Upsized Cashback until 31 Mar. ActiveSG is a nationwide movement for the promotion of sports for a better living. And behind this movement is a network of sports facilities and programmes that help individuals and families achieve an active and healthy lifestyle. Singaporeans of all ages and permanent residents can become members of ActiveSG for free. Once a member, you can have access to all their facilities which include gyms and swimming complexes. You can also sign up for ongoing programmes if you are interested in a particular sport. For gym-goers, there are over 20 gyms to choose from, depending on which is closest to you. Best of all, it offers the cheapest fees for use of gym facilities. Adults who want access to any of the locations during all opening hours only need to pay $300 for a year, or $30 a month. There is also a pay per entry fee which as low as $1.50 for students and senior citizens. If you are looking for a gym that offers personal training services, it is best you check out private gyms such as Gymmboxx. It has six outlets all over the island and according to most reviews, Gymmboxx has the best weight training equipment available. They have four membership categories – from as short as 1 month to as long as 12 months. If you are not too keen on membership, you can also opt to go for their pay-per-entry rates. A 1-month plan for Classic membership will set you back $85, while a 12-month plan is $780. Special discount prices are available for youths and seniors. 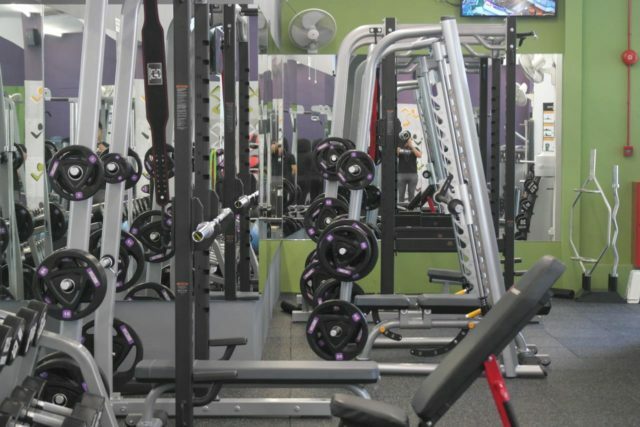 Anytime Fitness is true to its name – you can go to the gym any time of the day, as their outlets are open 24/7. In Singapore, they have over 50 outlets for you to choose from, making it quite convenient for you to shed off those unwanted pounds. With a variety of equipment available and your access key, you will have no more excuses not to go. You also get an Anywhere Club access which means you can use any of the thousands of Anytime Fitness gyms all over the world. That also means any of the gyms in Singapore will be yours for the picking. And if you happen to be traveling abroad in a country where there are Anytime Fitness gyms, you can access those too. Dennis Gym was set up by bodybuilding coach Dennis Tew. 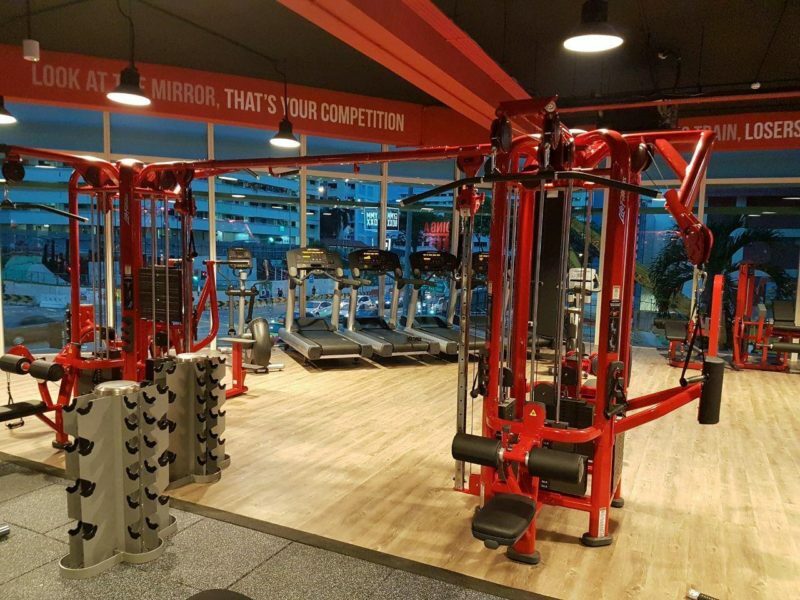 From one gym in Simei to 4 gyms, Dennis continues to promote an active and healthy lifestyle through his gym facilities and his dedicated personal trainers. If you are into weightlifting and bodybuilding, this is the gym for you. Working with their gym specialists allows you to try a customised program that will help you achieve your fitness goals. With flexible membership packages that allow monthly payments for 6, 12 and 24 months, Dennis Gym promises to combine effective physical training with fun elements. Group classes on muscle toning and combat training are available here, which is not usual in most gyms. Studies show that yoga, despite its low impact activities, has tremendous effects on one’s physical and mental well-being. It increases flexibility, improves muscle strength and tone and maintains good cardiovascular health. Concentration and balance are also on the list, as yoga helps one focus. 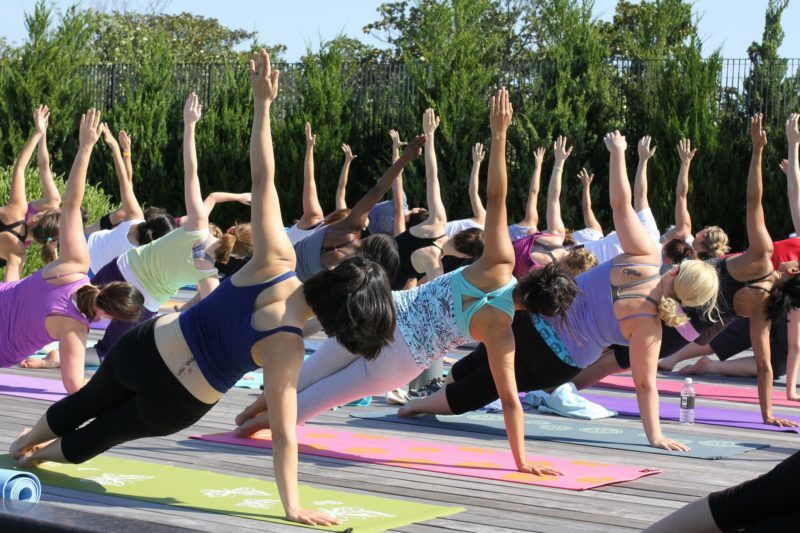 Gone are the days when yoga classes are difficult to come by and are expensive. With many yoga studios and instructors already offering their services in Singapore, it won’t be hard to include yoga into your fitness routine. It will also add some variety to your program for better health. In Singapore, there are more than enough studios where you can get some Zen-inspired exercise for under $25 per session, which usually lasts for 10 to 20 session. Here is our list, although not exhaustive. For more yoga studios options, check our yoga guide. Zumba continues to gain popularity in Singapore, especially with groups like 1Fiesta that promote a fun way to shed off some pounds. Since 2010, 1Fiesta has maintained such a high standard in classes with the best Zumba instructors in the city. Aside from standard Zumba classes, they have also ventured into Zumba Circuit, Zumba Toning, Aqua Zumba, Body Combat and many more. Since they aim to fill the demands of working professionals, they hold their classes after work hours and on the weekends. Classes only cost $15 per session in most of the locations, except for those that are part of a package. About 80 classes are being conducted every week, so you have more than enough chances to hit the Zumba dance floor. If you can’t commit yourself to a conventional gym and need to change up your routine every once in a while to keep motivated, get a fitness pass. With a fitness pass, you can attend a variety of classes (HIIT, dance, spin, yoga and many more) at different studios for a fixed fee! You can choose between ClasPass and KFit for different fitness classes in Singapore. Below is a comparison between the two fitness passes. Do you hate breaking a sweat when you are working out? Then swimming will be perfect for you. 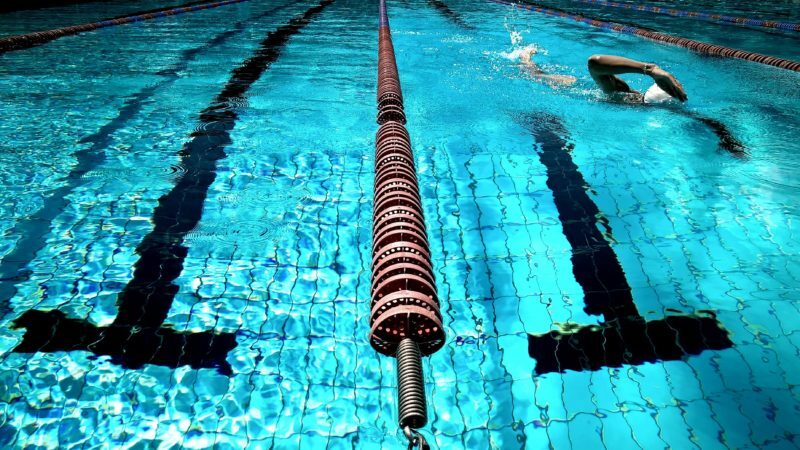 Singapore is endowed with many swimming facilities you can take your pick from. ActiveSG, for example, has one of the cheapest entry rates in the city. Aside from ActiveSG, you can also check the swimming pools under SAFRA. Although they are a bit more expensive than ActiveSG, the entry fees will still be lower than $2. You can find out more through their website at http://www.safra.sg/. 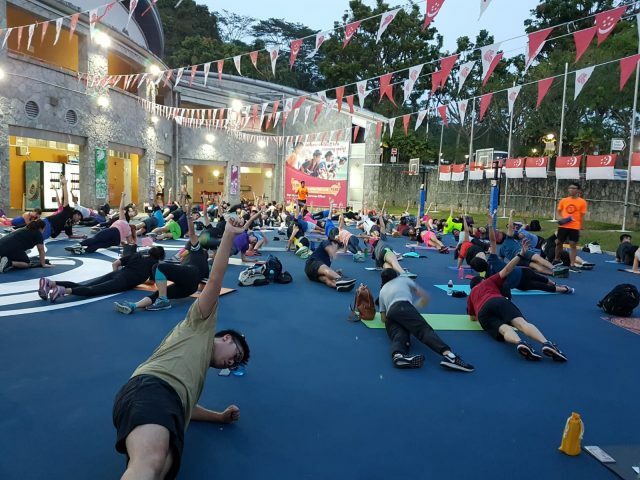 Sunrise in the City (SITC) is a fitness programme introduced by the Health Promotion Board (HPB) to encourage working adults to squeeze in some exercise before work. The best part is that it is free! Exercises for SITC include yoga, pilates, cardio and many more! There is a session almost every day of the week and there is a range of timings and locations to meet your convenience. HPB has also started introducing more sessions during lunchtime which works if you’re not keen on tiring yourself out before you reach the office. Don’t be fooled by Singapore’s cityscapes – it’s not called the garden city for nothing. It has its share of parks and nature reserves, which has the best hiking trails for you to explore. It’s no secret what hiking can do for your cardiovascular health, let alone in strengthening your muscles. Plus, the outdoors can do wonders for your mood. We suggest The Southern Ridges which is a connector trail that is 10km long and is full of gorgeous views along the way. You can reach 5 other parks through this trail. 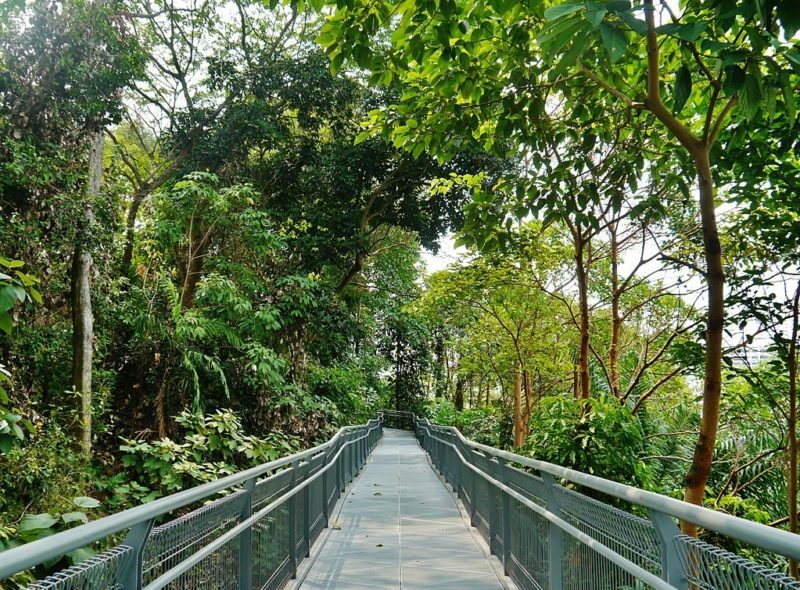 Other parks you can add to your list are MacRitchie Reservoir Park, Fort Canning Park, Pulau Ubin, Labrador Nature Reserve and many more. Whether you prefer hitting the gym or dancing those pounds away with Zumba, there is a place for you to work towards your fitness goals. For the non-conventional fitness aficionado, if you want to try something new and different, give yoga, swimming or hiking a try. 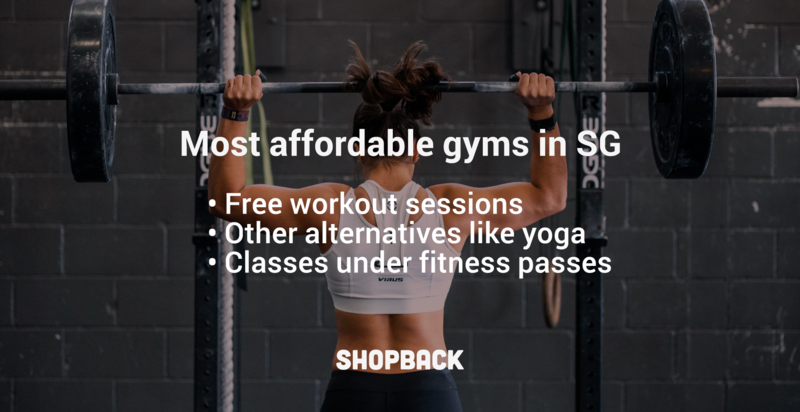 These options can be cheaper than your regular gym with the same health benefits. So, take those first steps for a healthier, more active you this year. The best first step towards a healthier you is to get the right sports attire. 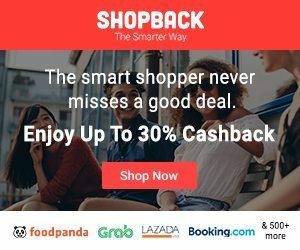 If you are looking for good deals on sportswear and equipment, don’t forget to check Shopback to make the most of all the Cashback deals. 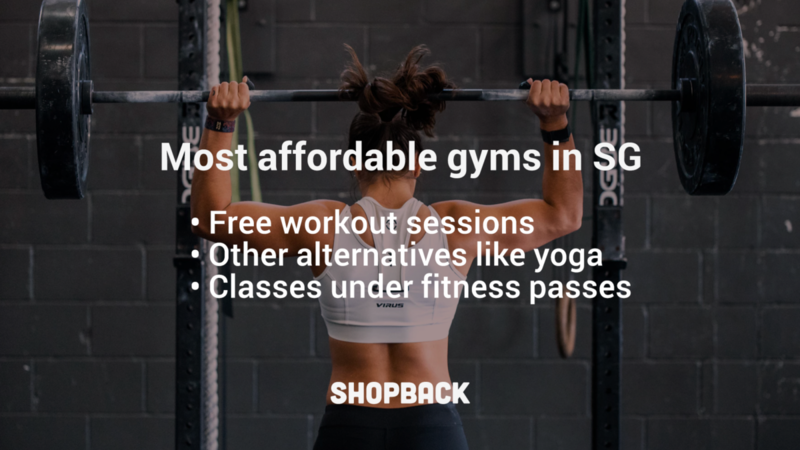 If you’re lucky, you might even find a Fave promo code offering discounts on gym and exercise classes too! Stay updated on our Shopback deals and blog posts through our Telegram channel! *Disclaimer: Originally published in December 2018 and updated for March 2019. Stay In Shape This CNY! It's Not Impossible!